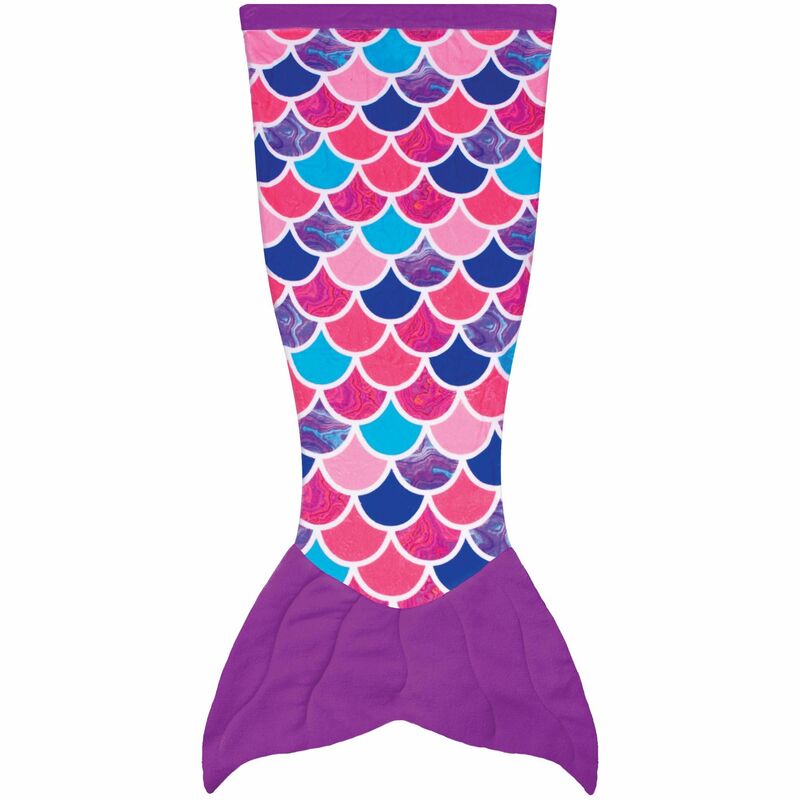 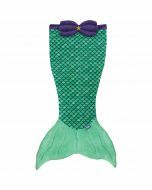 Mermaid princesses will love cuddling up in Fin Fun’s pink and purple blanket tail! 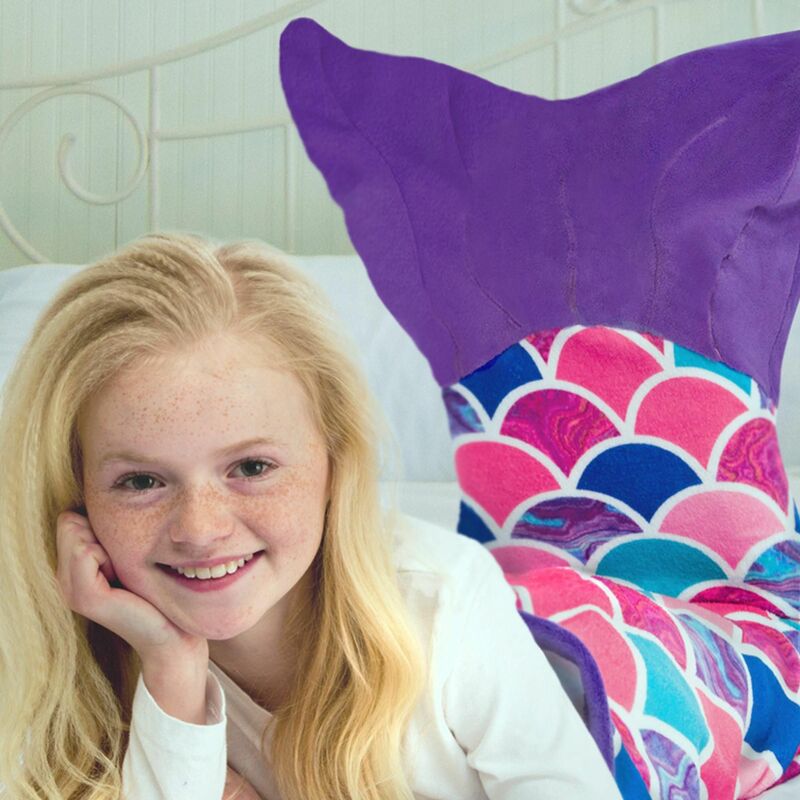 The colors of our Sea Orchid blanket tail are whimsical and fun—with beautifully marbled fish scales interspersed among solid pinks, purples, and blues. 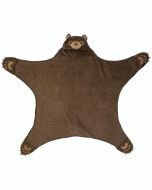 Just climb right into the cozy minky fabric to start dreaming! 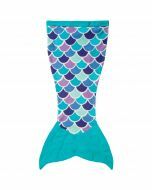 Get the most magical mermaid tail blanket around when you choose our Sea Orchid Blanket Tail. 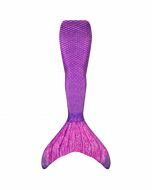 You’ll flip for this dreamy color combination featuring marbled scales in swirls of pink, purple, and blue that blend perfectly with its solid-colored scales. 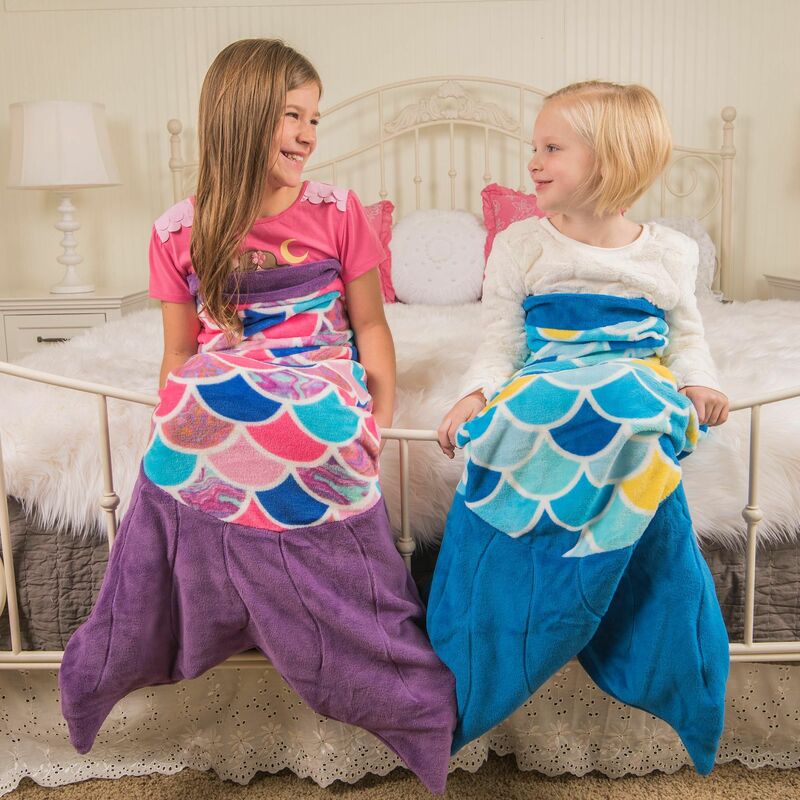 You’ll love how the double-sided minky fabric feels as cozy as a homemade blanket from grandma! 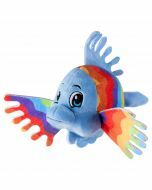 Plus, the fluke is includes decorative stitching for added whimsy. 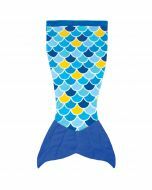 You’ll only find this unique design from Fin Fun! Note: To keep your mermaid tail blanket looking clean and smelling fresh, just toss it into the cold, gentle cycle of your washing machine. 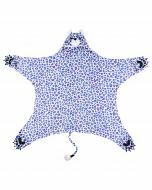 Lay flat or hang to dry.